BigMouth Inc. is the creative force behind an exclusive line of novelty items, targeting practical jokers of all ages. With hysterical items always in development, BigMouth Inc. guarantees something fun for everyone. Their fantastic selection of unique gag gifts includes: quirky toys, funny mugs, drink koolers, retirement gags, party supplies, pool inflatables, and much more! Speaking of pool floats, perhaps you have seen some of these floating around social media this summer! 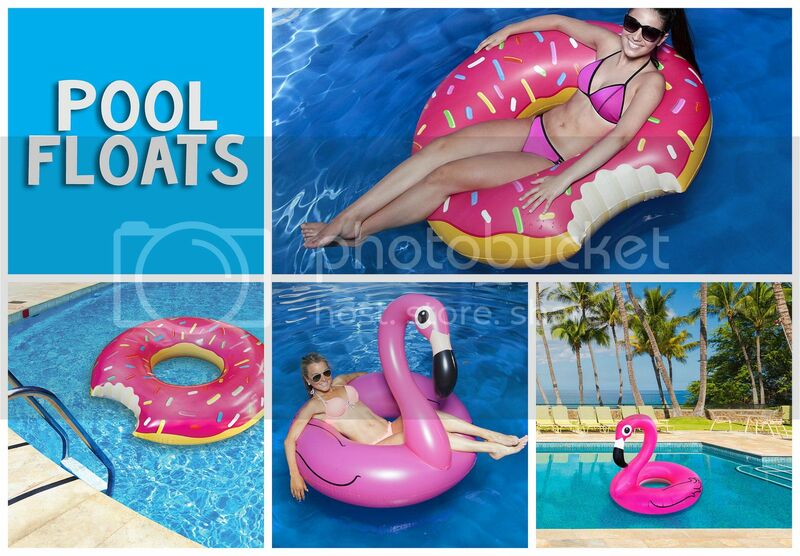 Some of my favorites include the Gigantic Donut Pool Float and the Pink Flamingo Pool Float shown above. They make such a statement and look fabulous in photos! Although summer has ended, I am looking forward to enjoying my own Smarties Inflatable Pool Noodle next year. 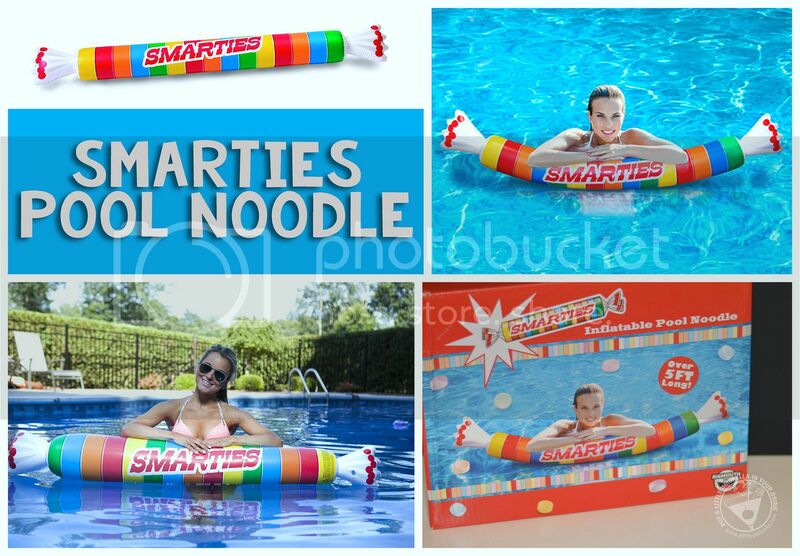 The Smarties Noodle Pool Float inflates to 5' long, so it can be enjoyed by anyone. This officially licensed pool float is great for the pool, lake or beach. It is so colorful and yet also so practical! Who wouldn't love a giant pool noodle inspired by candy?! 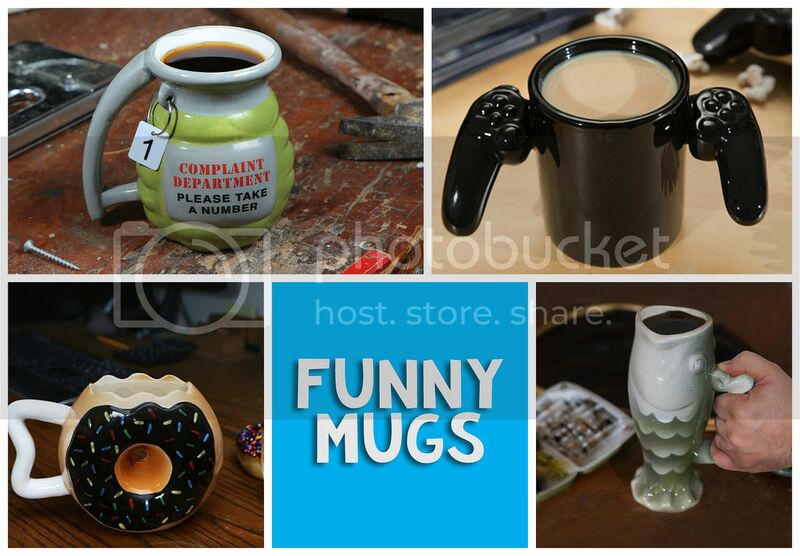 BigMouth has a large and hilarious selection of funny mugs. Does someone on your gift list have a coffee addiction? Get them The Prescription Coffee Mug. Does someone on your gift list love video games? Get them the Game Over Ceramic Mug. 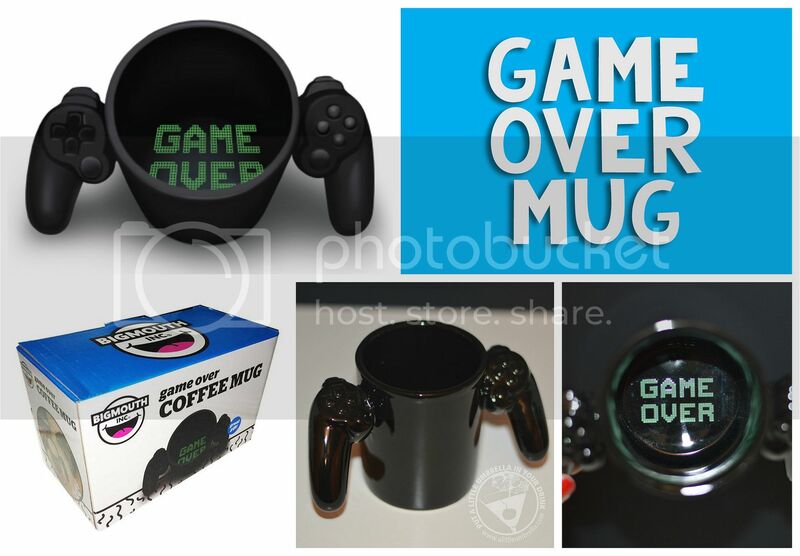 The Game Over Coffee Mug looks like video game controller. A great gift item for any gamer, it holds up to 12 oz. When you get to the bottom of the ceramic mug, it says Game Over. The Game Over Mug is the ideal cup for the coffee-fueled gaming fanatic in your life! As long as there’s coffee in this mug, you still have a chance to beat that next level. Is there a fisherman on your gift list? Give them the Giant Big Mouth Bass Mug. 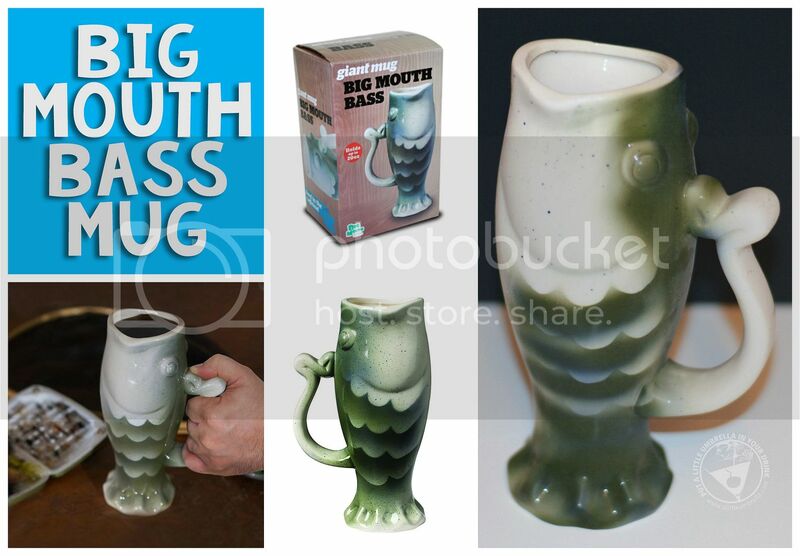 Reel in the caffeine with this mug from BigMouth Inc.! Standing approximately 8 Inch tall, you're sure to yell you caught one big bass. This mug isn't just for the fisherman in your life, it's beautifully crafted of high quality ceramic and has an artistic look. There are plenty more creative and humorous gifts for you to check out! As long as your gift recipient has a sense of humor, there is something for everyone. 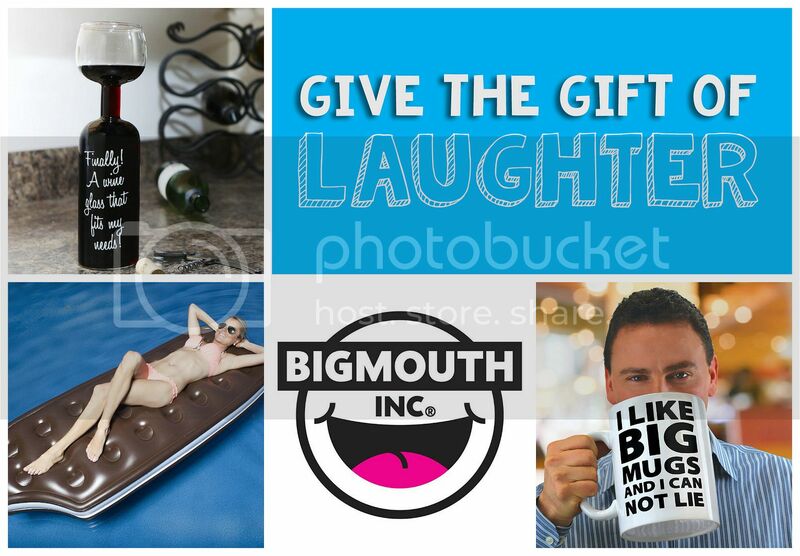 BigMouth, Inc. gifts are great options for stocking stuffers and white elephant gifts, too! BigMouth, Inc. is featured in my 2015 Holiday Gift Guide. Connect :: Visit bigmouthinc.com to check out their exclusive line of high-quality novelty items for practical jokers of all ages. Connect with BigMouth, Inc. via Facebook, Twitter, and Instagram. Buy It :: You can purchase gag gifts from BigMouth Inc. via Amazon and other retailers. 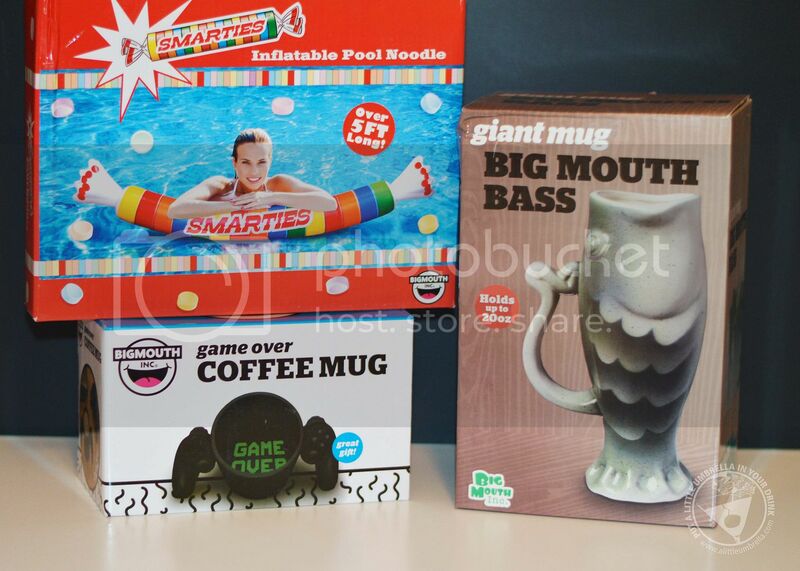 Get the Smarties Inflatable Pool Noodle for $15, the Game Over Mug for $10, and the Giant Big Mouth Bass Mug for $15.